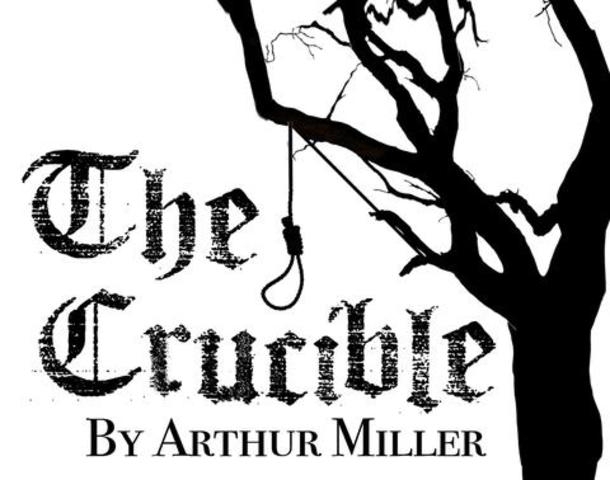 Olean Theatre Workshop presents "The Crucible". The action begins in the home of Reverend Parris, whose daughter Betty lies unconscious and appears very ill. Around midnight the night before, Parris had discovered Betty, his niece Abigail, and Tituba, his black slave, dancing in the woods, causing Betty to swoon. The local physician is unable to determine the cause of Betty's illness. Mr. and Mrs. Putnam arrive and reveal that their daughter Ruth is also ill. There is talk in the village of an unnatural cause. Tickets are $10 and available at the door as well as prior to the shows online.